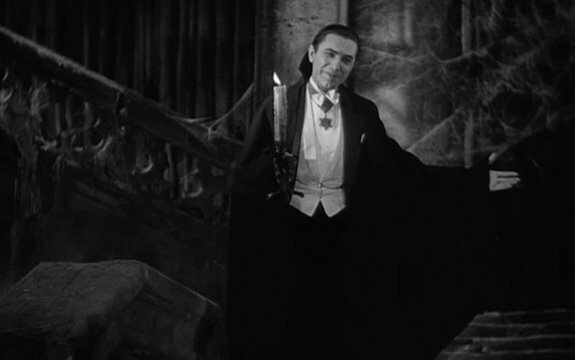 [In Dracula voice:] Greetings! Did I scare you? Forgive me, but it is Halloween after all. Do you know what else it is today? Yes, Friday – the day on which we take part in the ritual of the free stuff. And because these two vunderful events coincide, I couldn’t help but share with you a few of my favorite frightening freebies. Take them and use them, but be very, very careful, you may just get more than you bargained for… MWAHAHAHA!!! Haunted Verb is free and requires Max for Live. Download it here. As they put it themselves, “SampleRadar generally likes to stay on the right side of the tracks, doing good turns and maintaining an amiable disposition. Every once in a while, though, we have darker thoughts and these are reflected in this collection of deliciously dark sounds.” What we have here is Pure Evil – 225 free, tempos-sorted samples ranging from Psycho-esque string stabs to weirdly mutated guitar phrases. Of course, there is a device dedicated to making any conceivable variety of Shepard tone. Made by Ableton Certified Trainer and Max for Live wizard modul8tor, it’s called Shepard Box and it’s free. And finally we end with a treasure trove of samples from the films of John Carpenter. Check out the choice snippets of dialogue, screams, shudders and atmospheric sounds from such classics as “Christine”, “Escape From New York”, “They Live”, “Halloween” and more. We dare you. And that’s all for this one, folks! Tune in next week, same time, same place, for another installment of Free Stuff Friday. Until then, get at us with your free stuff nominations on Facebook, Twitter, and Google+ - and don’t forget to use #FreeStuffFriday.